Cecile Ravanel: “I'm addicted to adrenaline, I just want to get faster." Cecile Ravanel is an unashamed adrenaline junkie. In her electric 19 years of pro biking, the 36 year old has taken coveted Cross Country titles left and right – from World Champion to double French Champion, and an impressive three podium places in the World Cup Elite XE. She can now be found feeding her adrenaline addiction on the booming Enduro circuit. 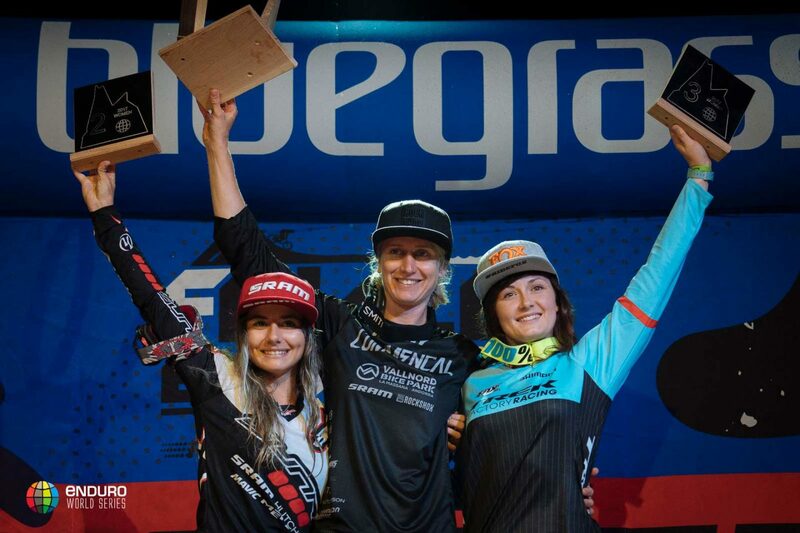 Her firm grasp on the Enduro World Series has helped to cement her position as one of the greatest, and with the EWS 2018 title all but wrapped up, few can argue that she’s still on top of the game. 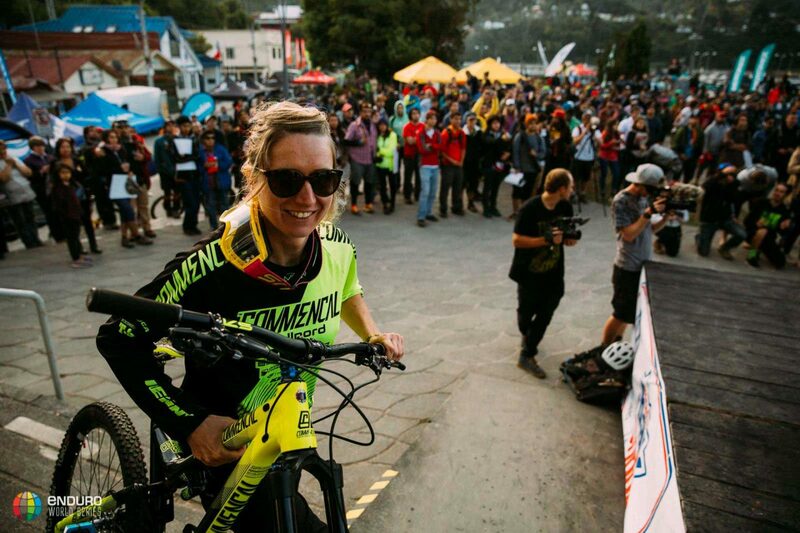 What’s it really like to win the EWS? CR: It wasn’t the same feeling the second time around. In 2016 I went in with nothing to lose. In 2017 I was under real pressure because I wanted to prove I could do it again, confirm the win and finish the series on a high. This year has been different again, it’s been a different type of pressure. It’s a new experience every time, but it’s always pretty much the best feeling there is. 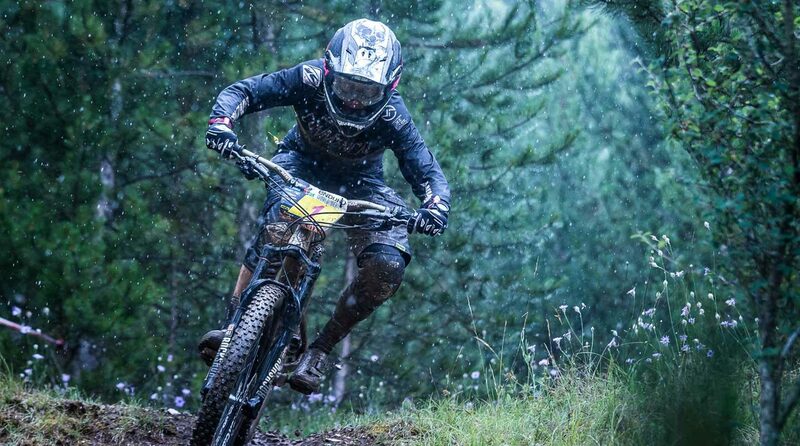 Which has been your favourite EWS destination? CR: Absolutely no hesitation. Whistler. The place is just a paradise for riders, the Crankworx atmosphere is really special, and of course the Commençal family is there for us. It’s feels really special every time I go back, the tracks are amazing and so are the fans. It’s always a really exciting weekend. Why did you make the move to Enduro? CR: Every race is just one big adventure. The formats and the rules are so different, and we go to the most beautiful spots in the world. Then you have to add the atmosphere between the riders. There’s a real solidarity between us all. It’s hard to describe. You can’t beat it. CR: It’s been really great. My first time last year, I really just went for the fun – I had never ridden on a downhill bike before. I got back from Whistler with just enough time to get 48 hours at home, so that Cedric [Ravanel] could build my DH bike and give me the directions for Val di Sole. It was a pretty quick turn around for me to get there and ready for the event. I must admit I didn’t quite perform the way I wanted to. But it was a lot of fun to ride. This year I definitely felt more prepared, and that showed in my finish (fifth place). 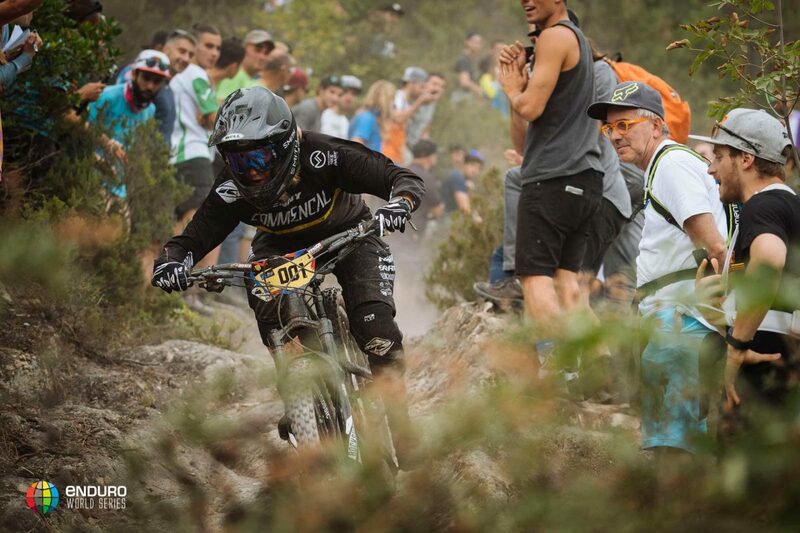 Downhill is a different monster to Enduro, but it’s always a buzz to be part of huge events like the DH World Cup. Cross Country, Downhill or Enduro. Pick one. CR: It has to be the Enduro. You see more landscape, you get these really strong sensations and feelings as you ride. As soon as I get on my enduro bike, I’m having fun. Where has been your favourite ever place to ride? CR: I love riding in Andorra Vallnord. It’s a complete biking experience: there are “artificial” tracks shaped perfectly with jumps, but then there are also very natural trails. On top of that, the after-ride at the Commencal spot really finishes the days beautifully. CR: The change of discipline between the XC and enduro was a massive challenge. I had to learn everything: suspension adjustment, tire pressure, position on the bike, equipment, training, dietetic…it was tough, but worth it. What do you get up to when you’re not riding? CR: Drawing on Illustrator, definitely. I make custom stickers for my helmets (and for other riders!). I do all the templates and the design. I draw jerseys, logos, the table from my house. When I get started, I really don’t disconnect. I can stay on my drawings day and night! CR: For me it’s all about the nature side of biking. I ride for the feeling of freedom, and the adrenaline that descents bring. I’m addicted to adrenaline, and to getting better – to be more technically skilled, and faster every time. So, what’s next for Cecile Ravanel? One thing’s clear: this French superstar isn’t stopping anytime soon. Whether or not she’s about to transform her discipline yet again, you can guarantee that the freedom of the saddle will keep driving Cecile to push new speeds. This is one rider we should all be watching. You can follow Cecile’s exploits on Facebook (@C.Ravanel) and Instagram (@ravanel_mtb), and check out her team website here.